Get that huge studio drum sound inside SONAR Platinum with Drum Replacer, the brand new ARA-integrated plug-in for enhancing drum productions. 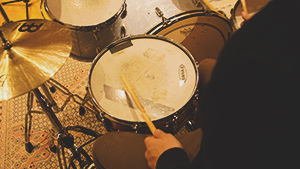 You can spend weeks in the studio capturing drums, or you can spend minutes with Drum Replacer - that’s how easy it is. Enhance your mixes with our high-resolution drum samples, or add in your own samples straight from SONAR’s award-winning Skylight Interface. 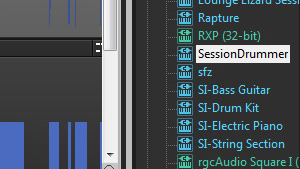 Drum Replacer can even extract MIDI from your drum tracks - allowing you to take advantage of incredible drum synths like Addictive Drums 2 or Session Drummer. 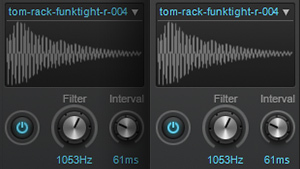 Completely replace individual snare, kick, and tom hits with Drum Replacer’s lightning-fast transient detection and advanced replacement algorithm. 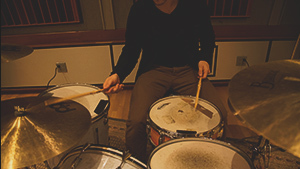 Drum Replacer can extract individual hits from a drum mix using Cakewalk’s unique, surgically accurate detection and filtering technology. 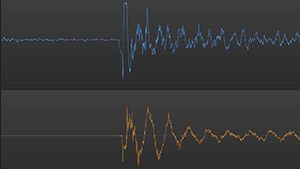 Drum Replacer has zero latency (not a typo) when triggering hits in its clip-by-clip workflow. 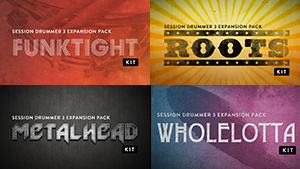 You’ll never need another drum replacement plug-in again. 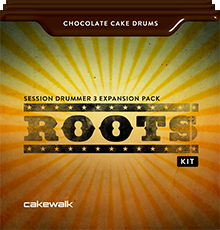 The Cakewalk Drum Replacer is easy to use and better yet, completely integrated right into SONAR - so you’ll never have to leave your home studio DAW. Replace and reinforce your drums with incredible drum synths like Addictive Drums 2 or Session Drummer using simple, efficient MIDI Drag and Drop. 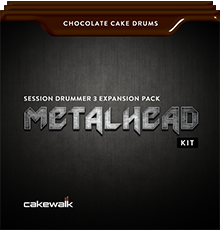 Drum Replacer ships with brilliantly designed drum samples from Cakewalk including Funktight, MetalHead, Roots and WholeLotta samples. 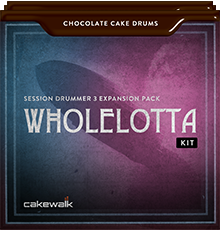 By taking advantage of ARA*, SONAR Platinum and the Cakewalk Drum Replacer work together as a single integrated solution to optimize your computer performance and unlock a workflow never before seen in any other recording software. 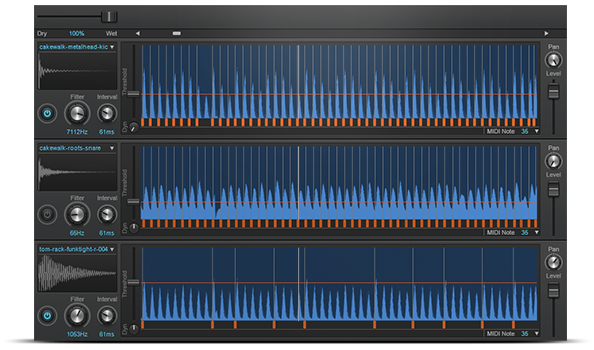 * Audio Random Access developed by Celemony for integrated region-based processing within a host. 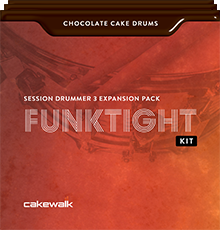 Drum Replacer ships with 16 Kits Pieces from our incredible Funktight, Roots, Metalhead, and Wholelotta Chocolate Cake Drum expansion packs.